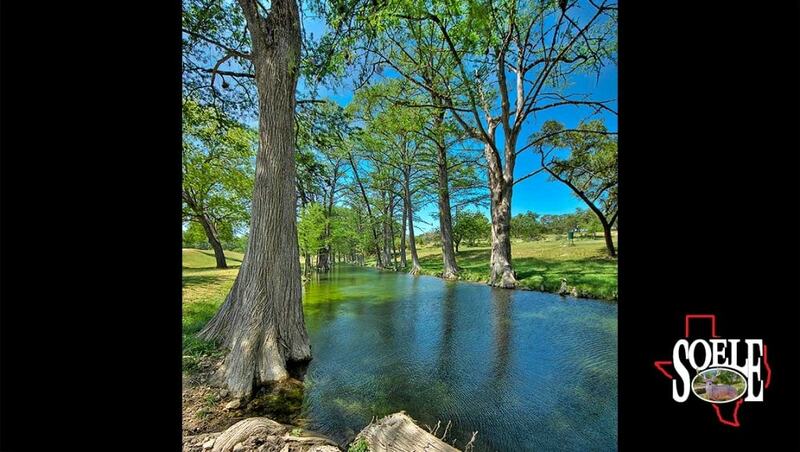 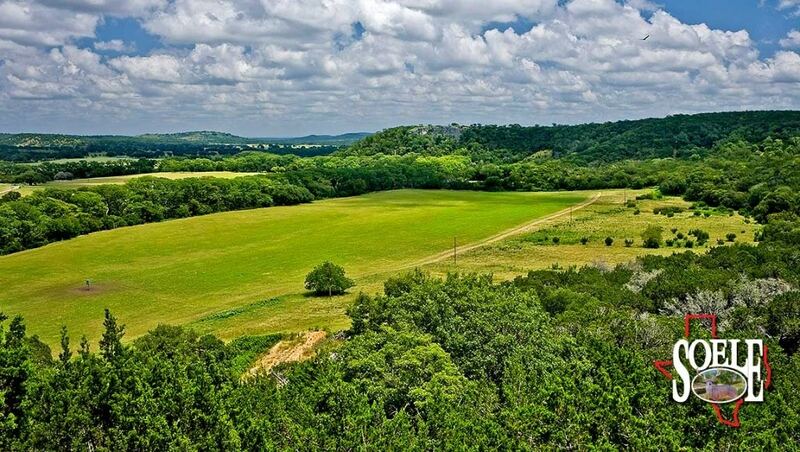 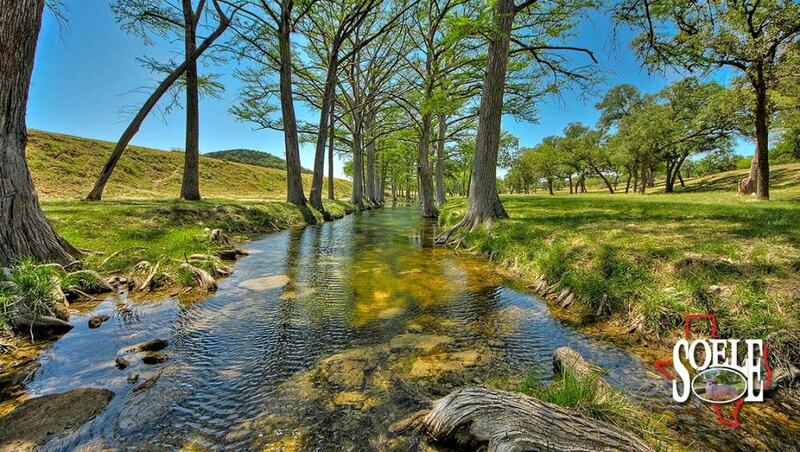 This 393± acre live water ranch located near historic Camp Verde, in Kerr County Texas, is one of the Hill Country’s finest! 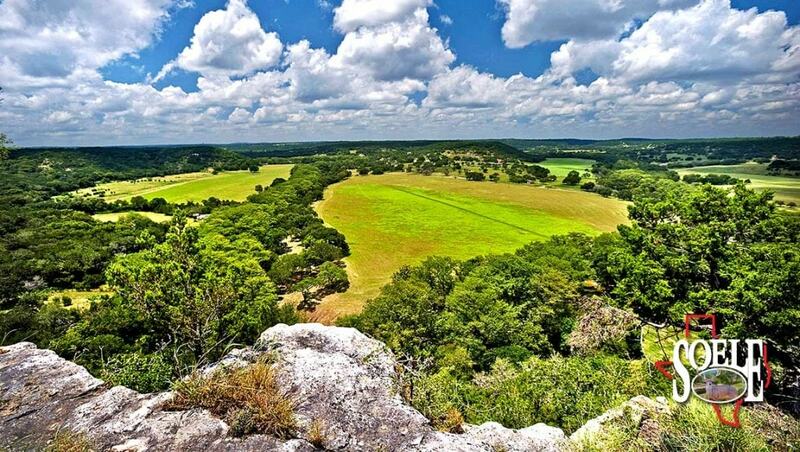 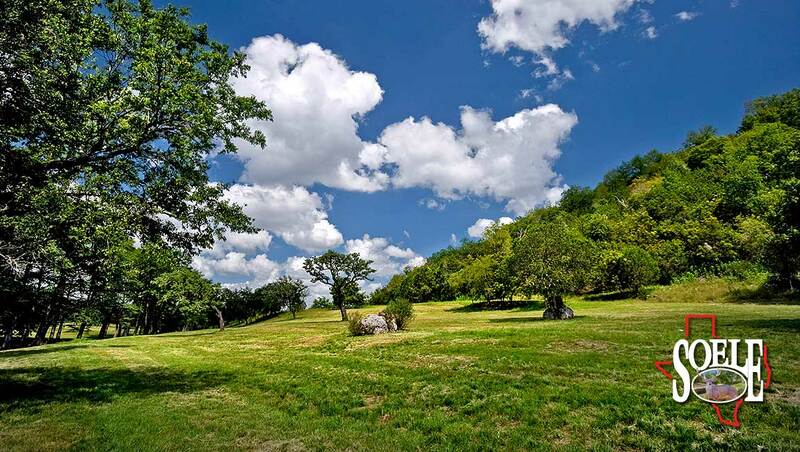 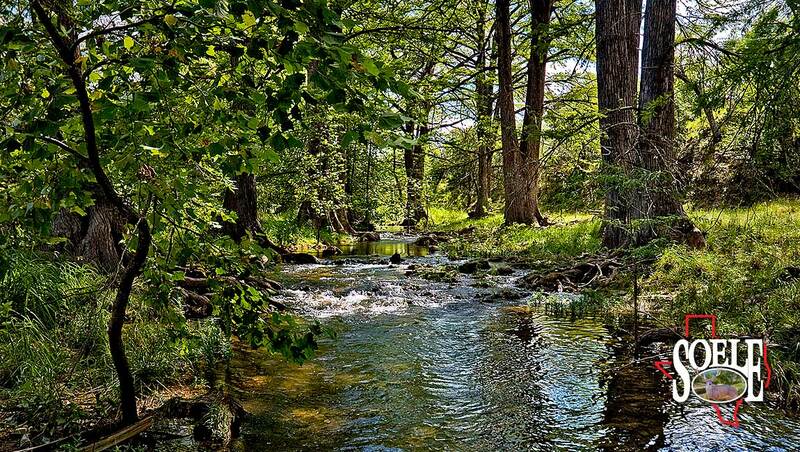 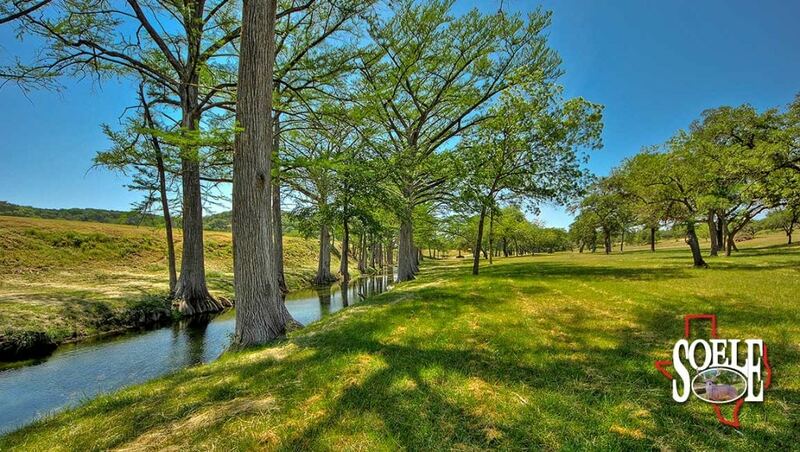 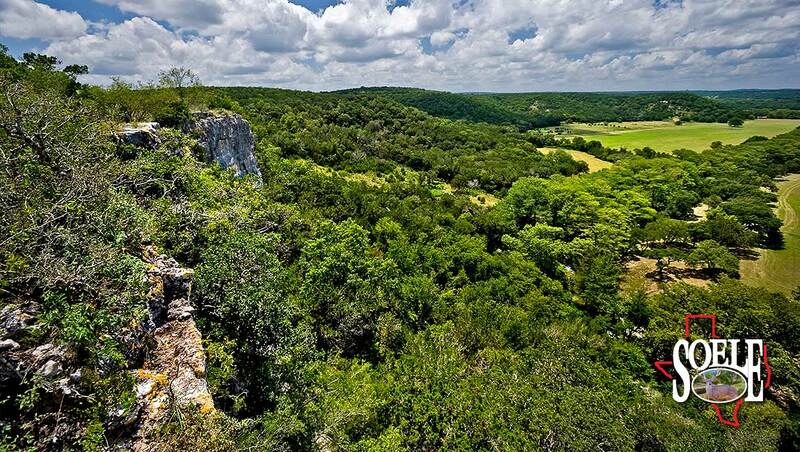 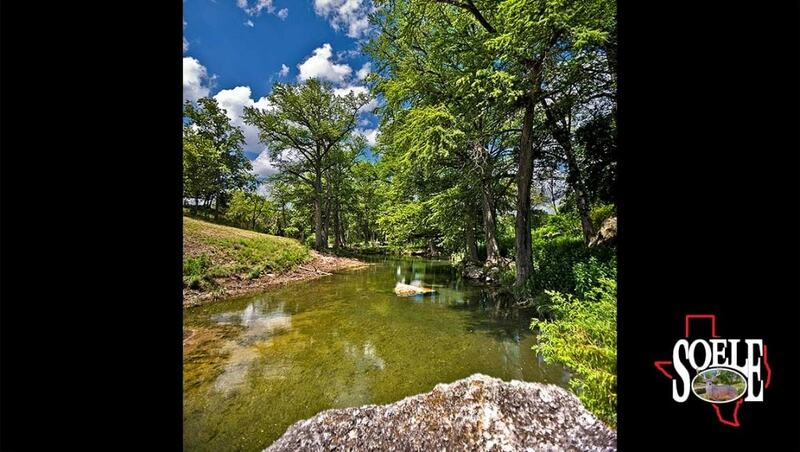 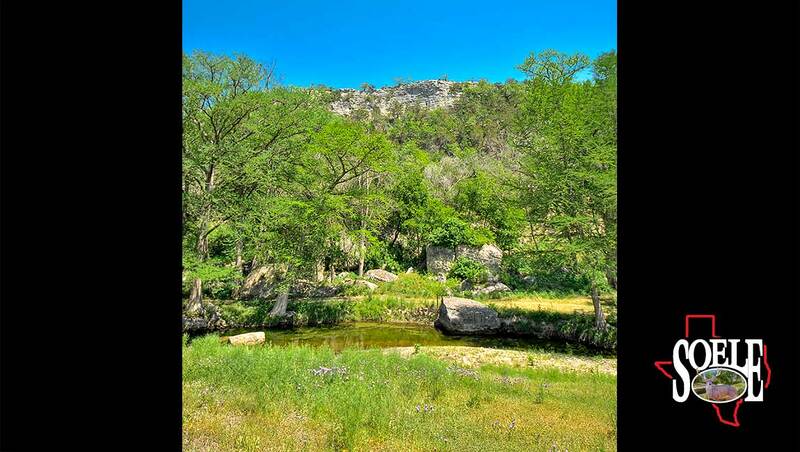 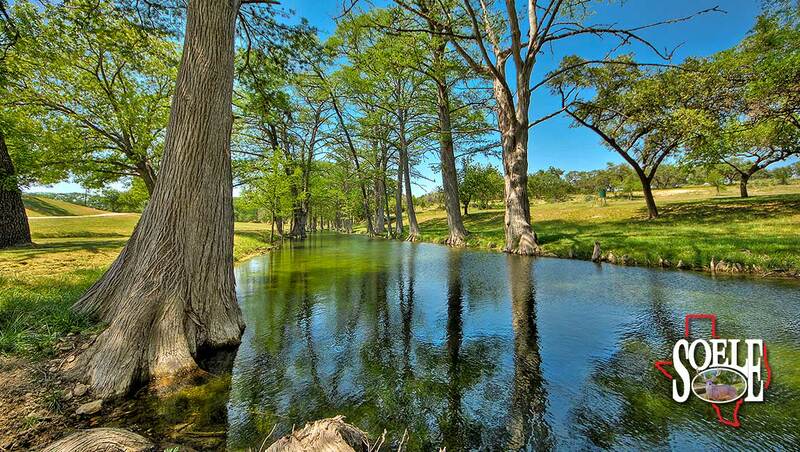 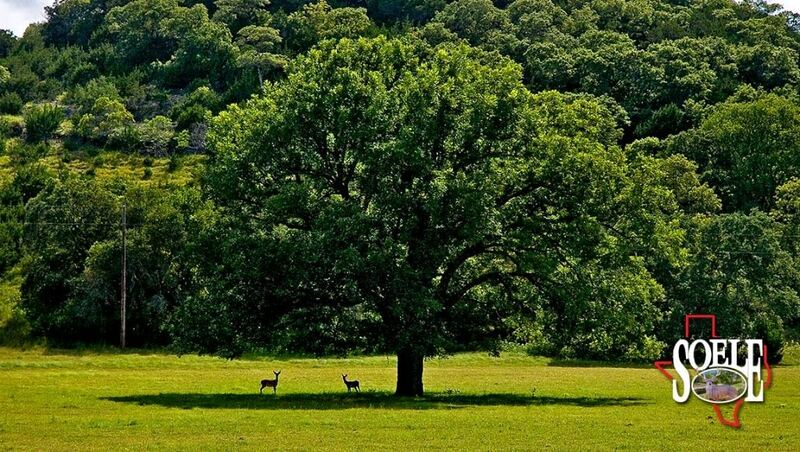 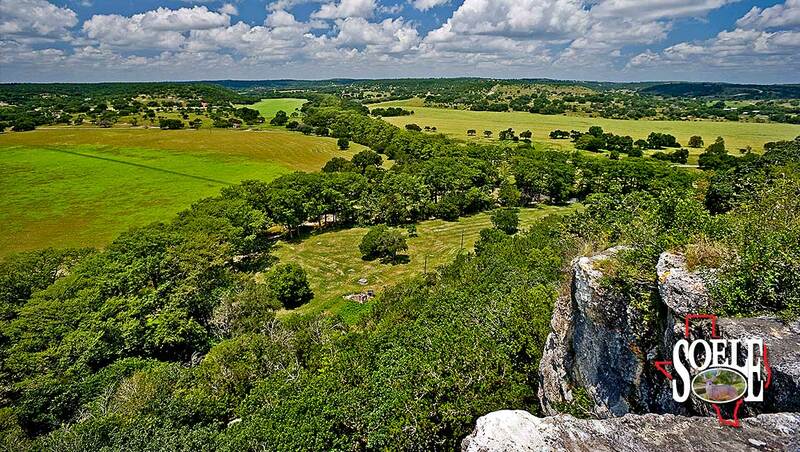 Just minutes from Kerrville, and only 45-minutes from San Antonio, this ranch offers beauty and solitude, with easy access to all the amenities of a large city, and a quaint destination. 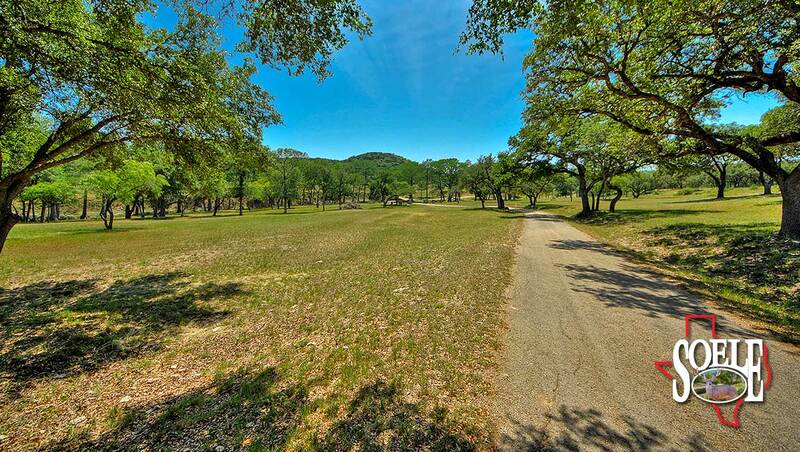 Medical facilities, a hospital and a private airport are just minutes away; along with all the shopping, restaurants, and historic destinations you could desire. 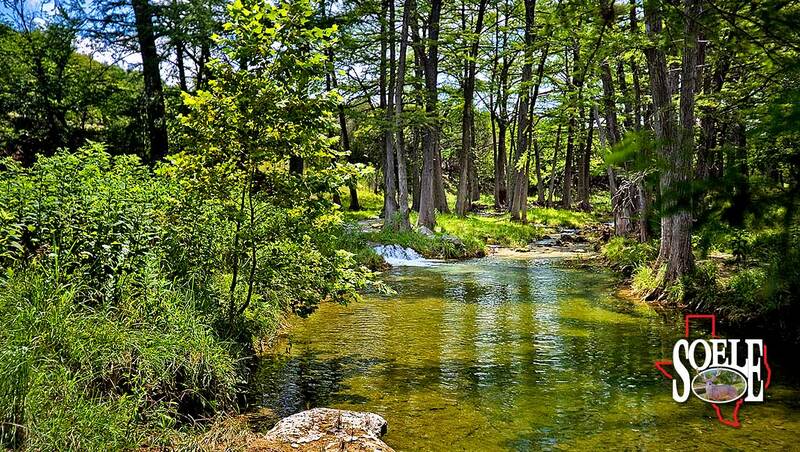 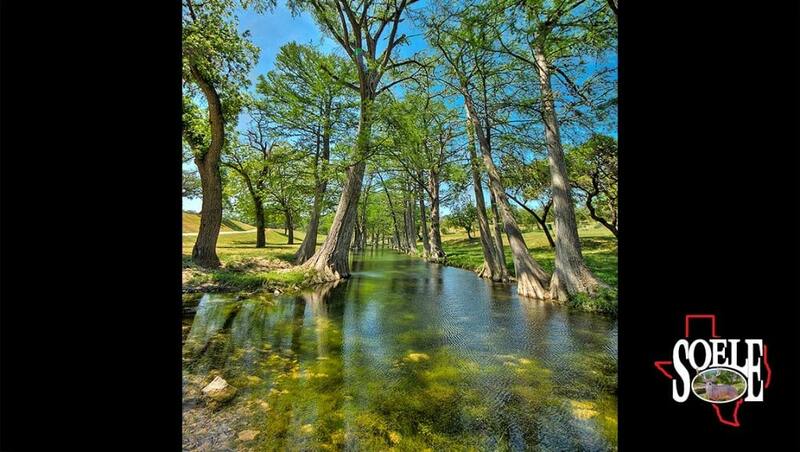 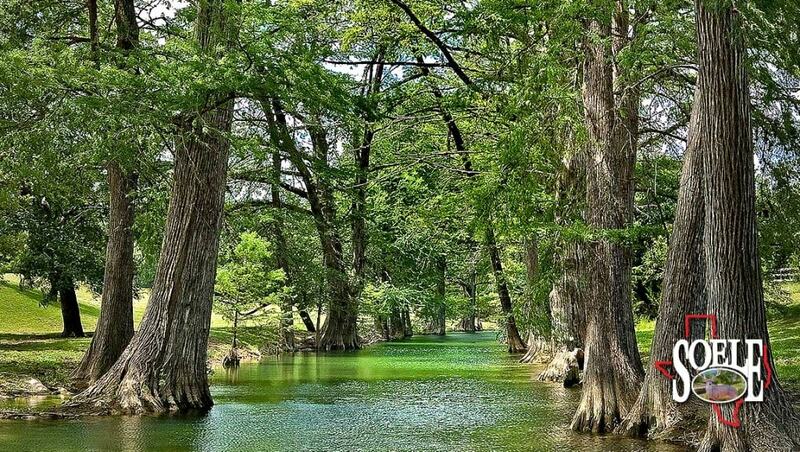 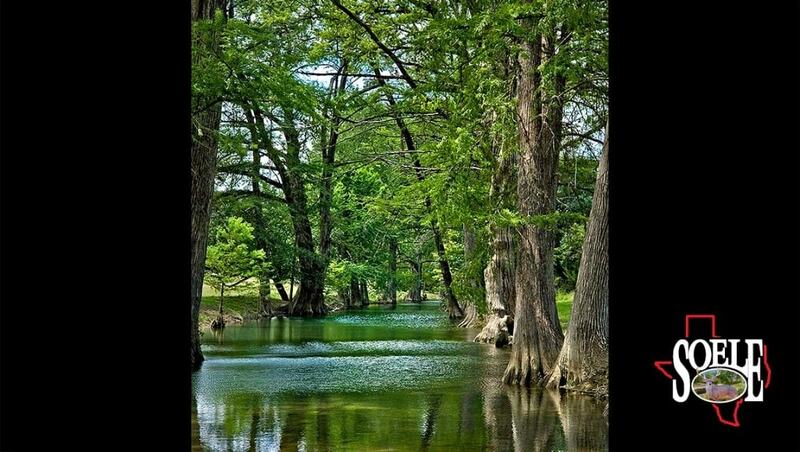 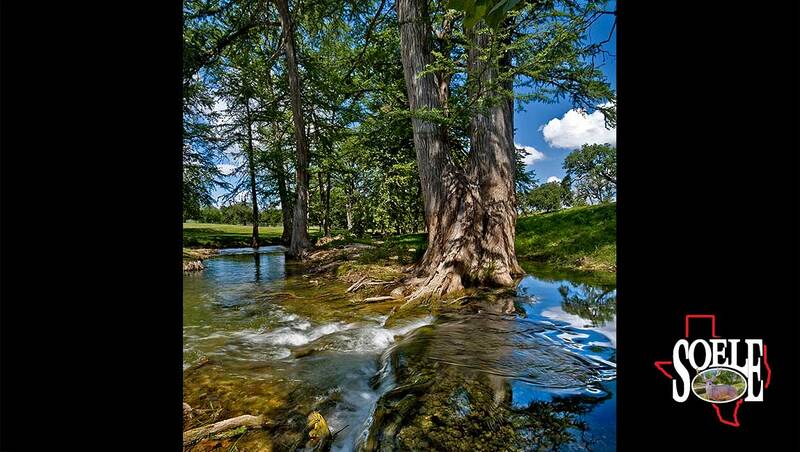 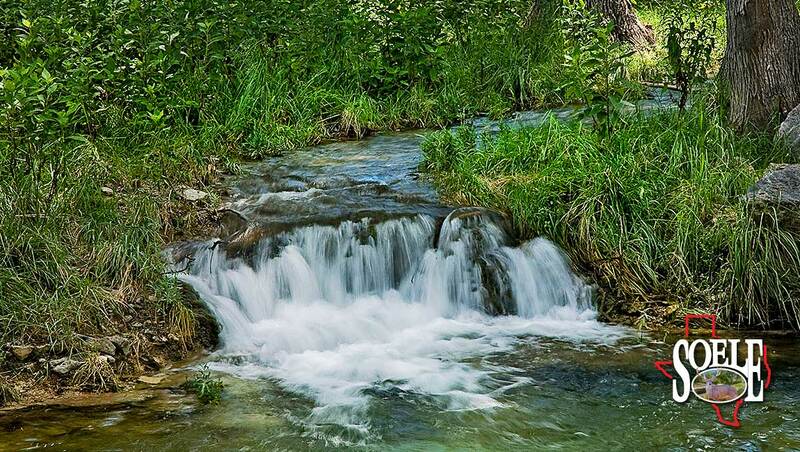 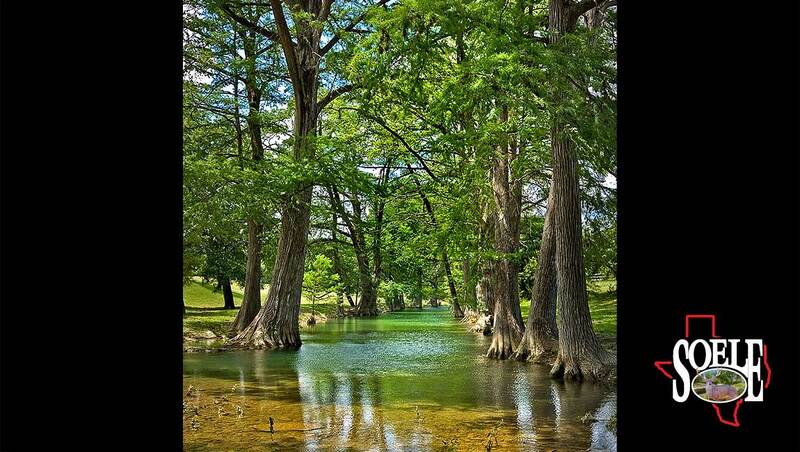 This ranch is a rare find that includes both sides of 2 cypress-lined, crystal clear creeks, with rock bottoms, rapids, deep holes, literally hundreds of giant cypress trees, and waterfalls galore! 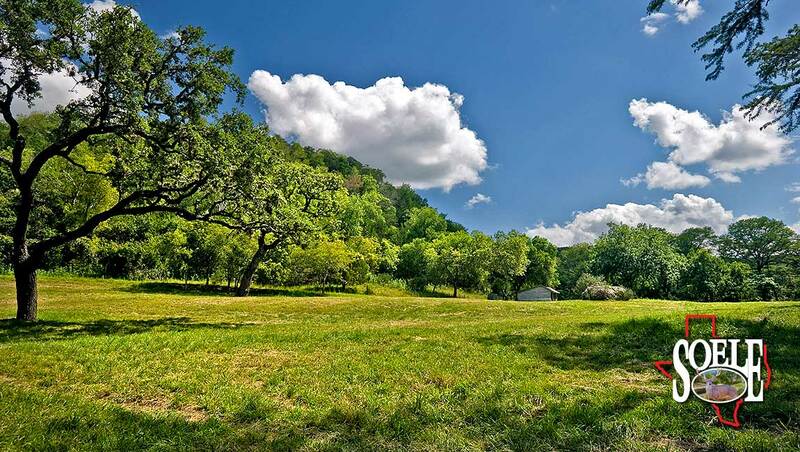 To this exceptional natural beauty we add 2 cozy rustic cabins, 2 wells, paved access, fields for food plots, a coastal field, limestone bluffs, and a fabulous assortment of wildlife, including native Texas wildlife and free roaming exotics. 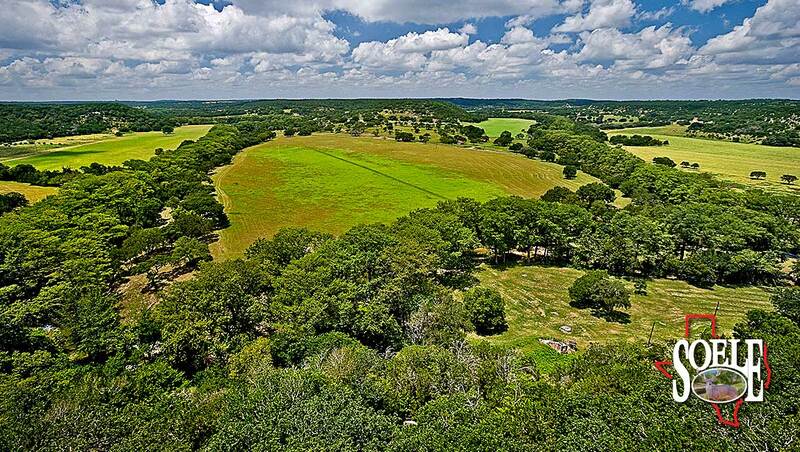 This ranch has it all! 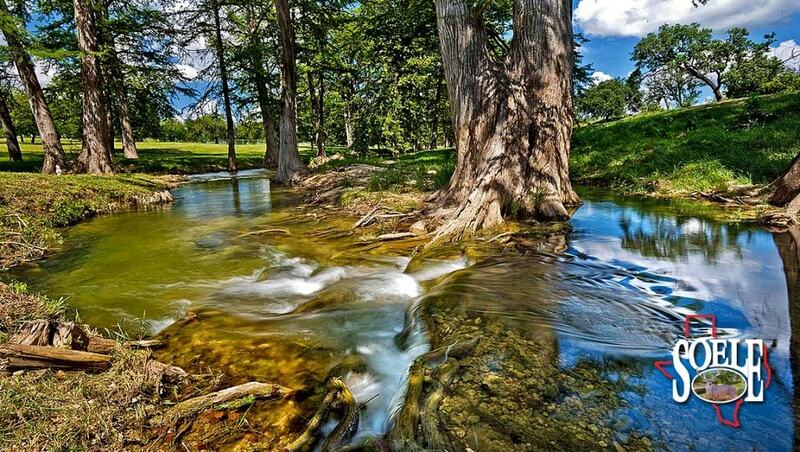 Right out of the box it offers a lifestyle that cannot be compared! 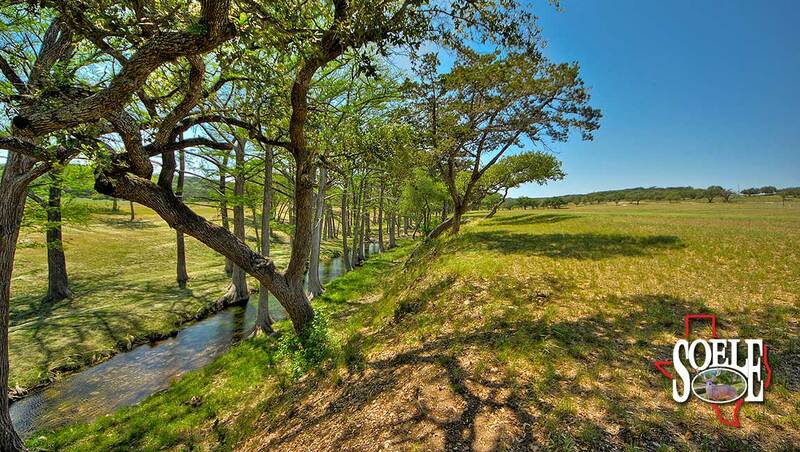 Exceptional scenery, water recreation, stunning views, wildlife and great location. 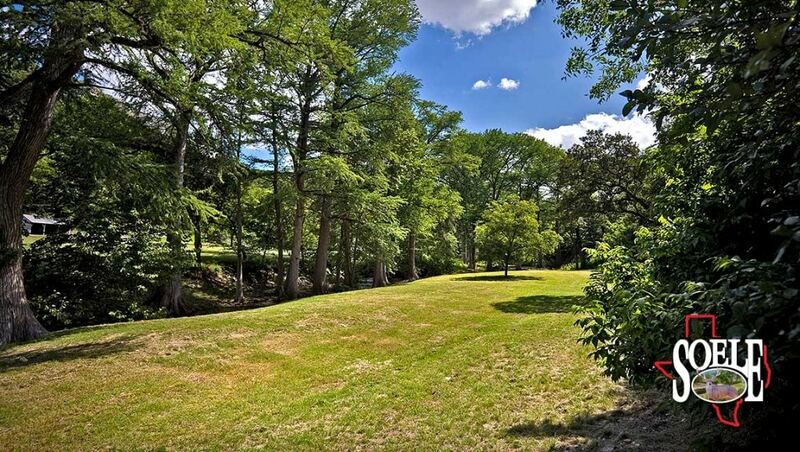 You could literally buy this property, leave it as is, and enjoy it for years. 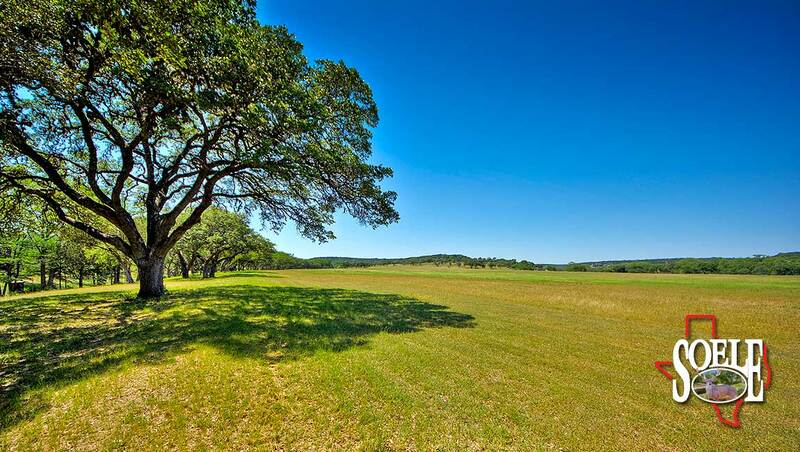 If you’re one of those who love to improve property, the opportunities for further developing this ranch are unlimited. 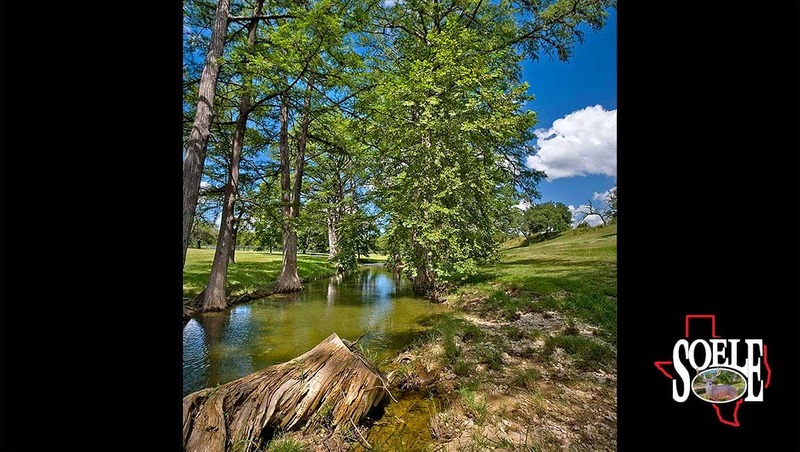 There are many great locations for a lodge or large estate home and grounds. 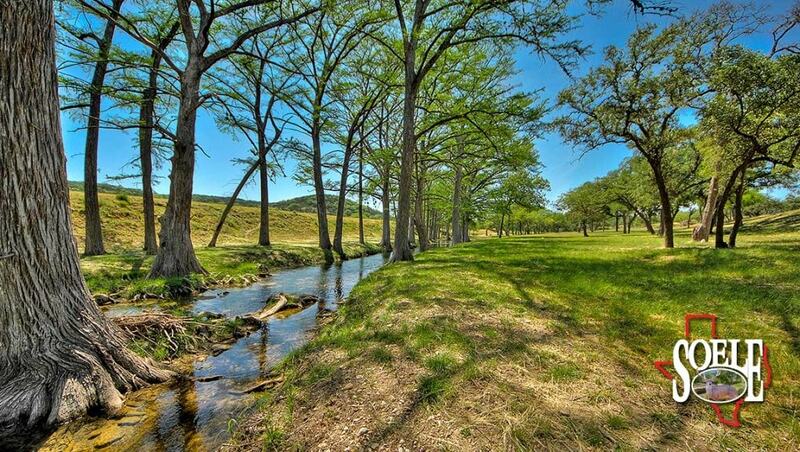 We have some great ideas for improved water features, and this is already an ideal hunting ranch. 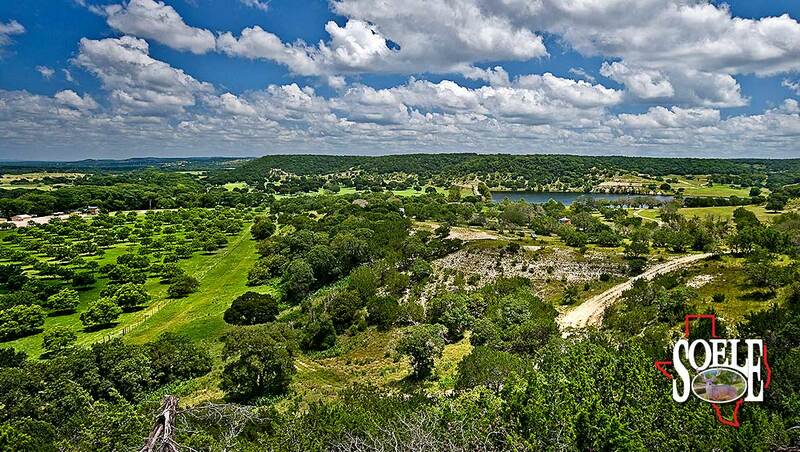 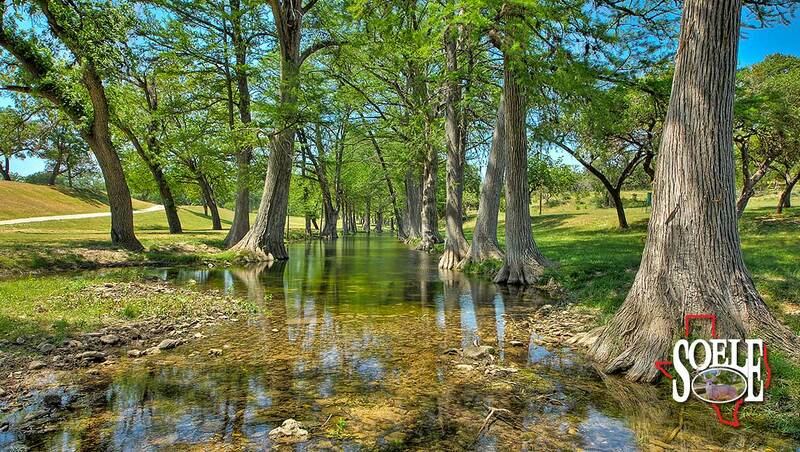 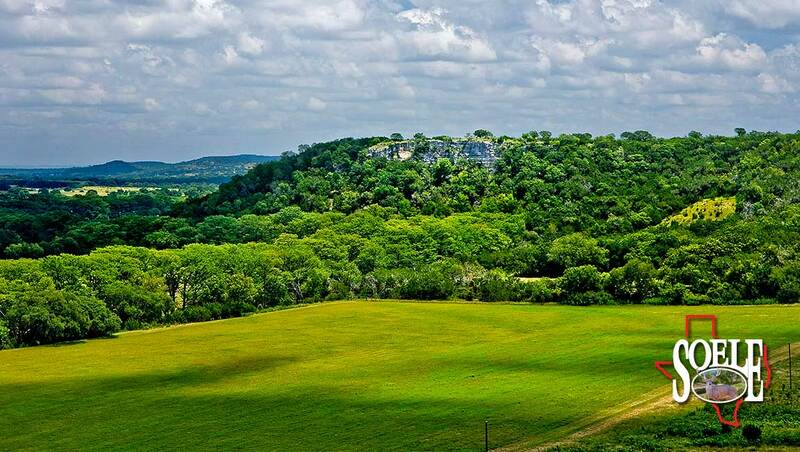 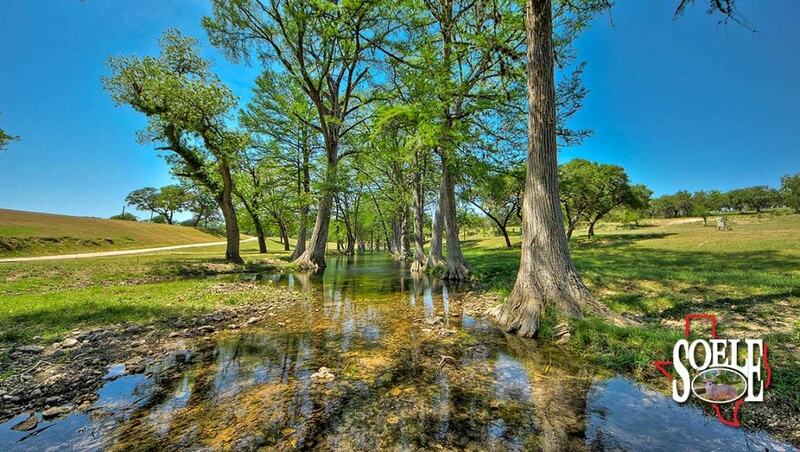 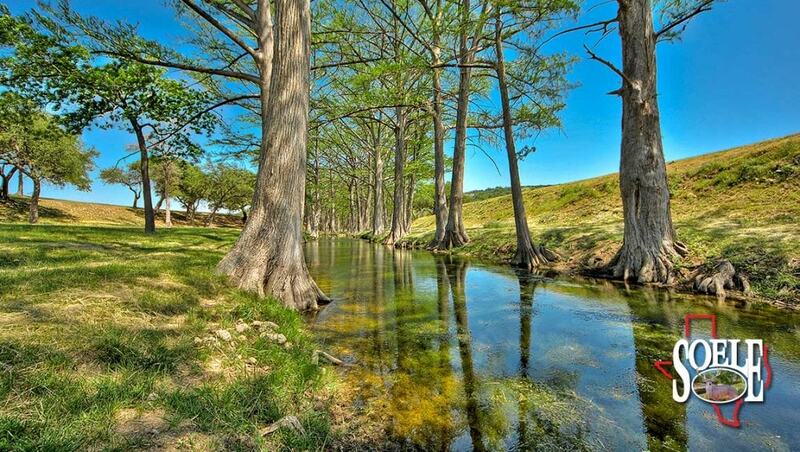 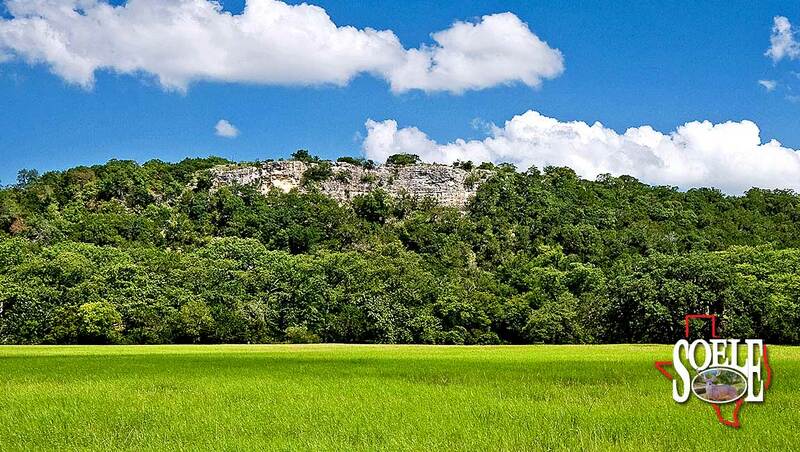 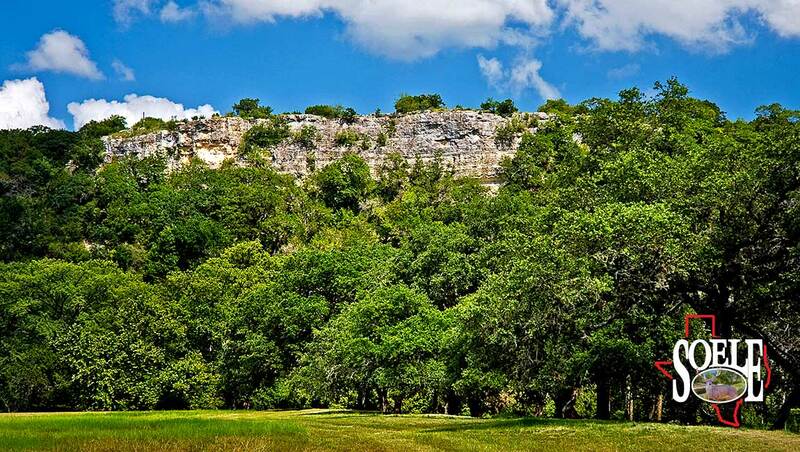 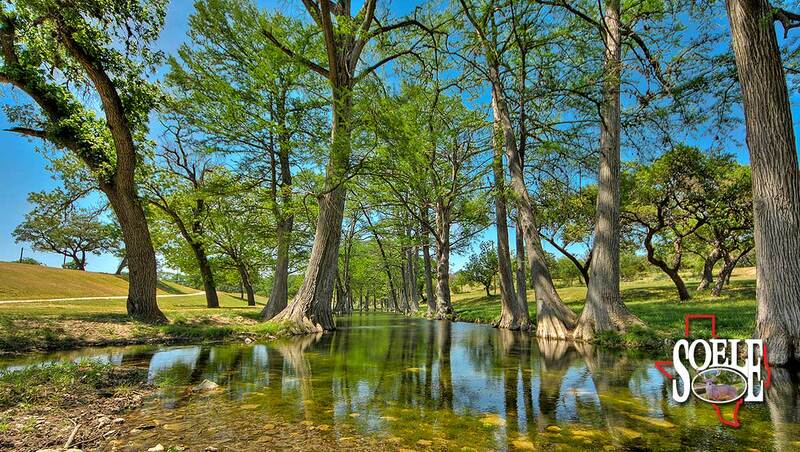 The options on this beautiful piece of the Texas Hill Country are limitless. 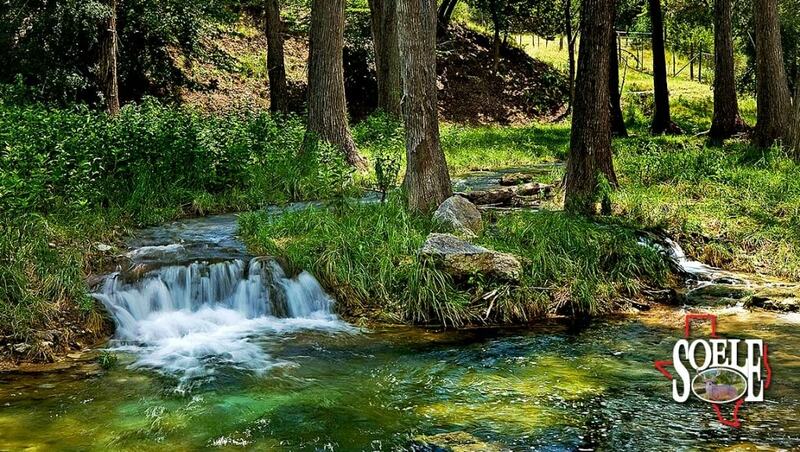 This is one of the best we have ever seen!